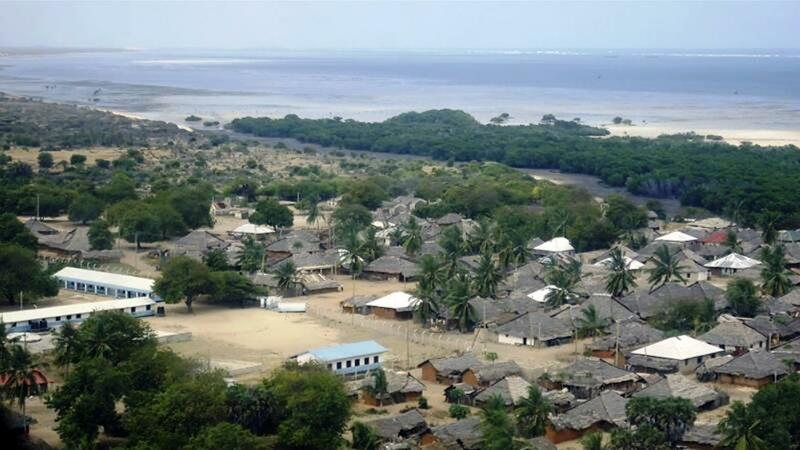 At least eight people, including four children, killed in suspected al-Shabab bombing in Lamu county. At least four children and four policemen have been killed in a roadside explosion in southeastern Kenya, near the border with Somalia, according to police. Noah Mwivanda, a senior police officer in Lamu County, said Tuesday’s blast happened between Mararani and Kiunga towns. The deadly incident bore the hallmarks of similar bombings blamed on Somalia’s al-Shabab armed group, which has previously targeted security forces in the region. It increases the death toll from homemade explosives in the last three months to 46, with policemen as the majority of fatalities. Al-Shabab has carried out more than 100 attacks on Kenya since 2011. It says the attacks are retribution for Kenya sending troops to Somalia to fight them. Kenya’s President Uhuru Kenyatta, who is campaigning for re-election in August, did not immediately comment on the latest explosion.